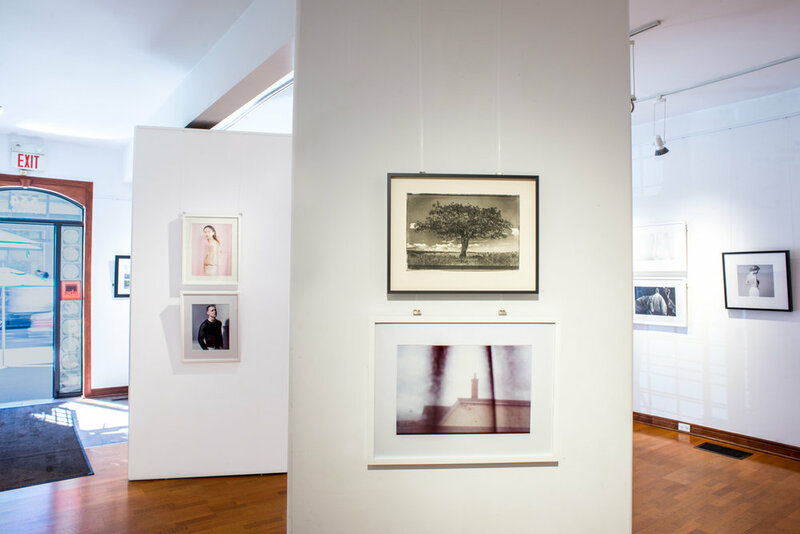 If you envision your artwork hung in a vibrant, spacious gallery with 1,000 square foot floor space, 10-foot-high ceilings and pristine white walls, then look no further than Art Square Gallery. Located in the heart of downtown Toronto on Dundas Street West, this well-situated gallery is positioned directly across from the Art Gallery of Ontario (AGO) and close to other major art galleries. The street traffic alone brings art connoisseurs to our door and the ambience we create makes them stay. Art Square Gallery is a melting pot of cultures, flavours and works of art. It has a bustling café tucked in behind, featuring delicious crepes, homemade organic and Fair Trade chocolate and various specialty coffees. Soft light streaming in from the south-facing front window adds to the enchanting atmosphere. Now celebrating its twelfth year, Art Square Gallery is known in the area as a place to feast your eyes and satisfy your senses. Explore fine art, while sipping on a frothing Americano, and enjoying the light sounds of music from around the world. It is open every day from 9am to 11pm and unique catering is available to tailor to your personal art openings. This space is available to rent on a biweekly or monthly basis for independent artists and art shows.